RHB Research upgraded China Aviation Oil (CAO) to "buy" from "neutral" with a target price of S$1.60 on Wednesday, citing signs of strong recovery in international passenger traffic growth in China. 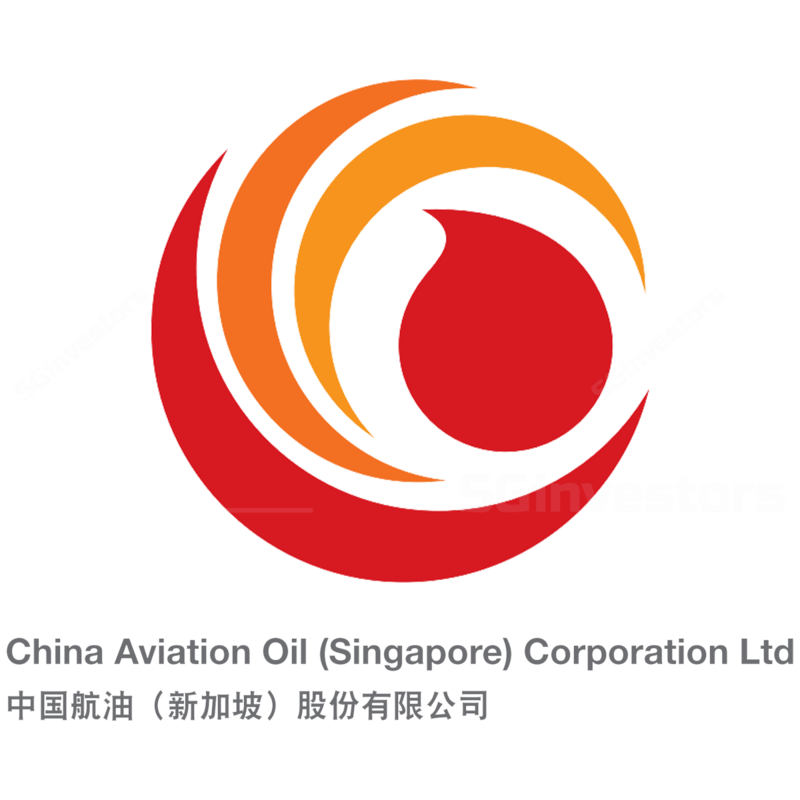 JET fuel trader China Aviation Oil (Singapore) Corp's fourth-quarter net profit rose 23.9 per cent to US$18.7 million, from US$15.1 million a year ago, on the back of higher oil prices, the group said in a regulatory filing. JET fuel trader China Aviation Oil (Singapore) Corp's fourth-quarter net profit rose 22.9 per cent to US$18.7 million, from US$15.1 million a year ago, on the back of higher oil prices, the group said in a regulatory filing.